Wedding sign boards are not just meant to guide the guests; they are increasingly becoming much more than just signs. In fact, novel and out of the box wedding sign boards ruled the roost in the year gone by, as the latest wedding trend. Wedding signs are becoming a ubiquitous part of the wedding venues and the mementos that the couples take away to cherish. Wedding signs help the guests get know-how about everything about the wedding. Right from guiding the guests to telling them all about the venue and menu, wedding signs help with all such facets. 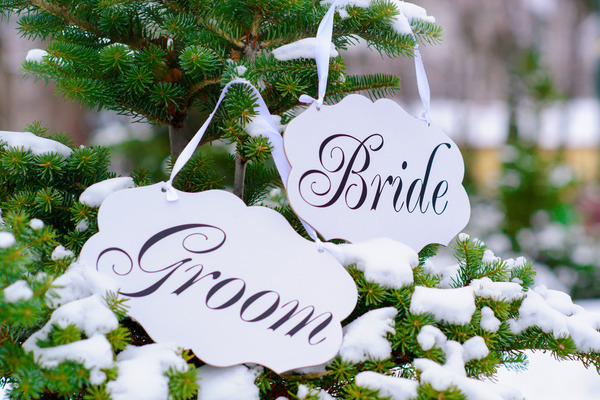 Generally, most of the weddings are now themed and therefore, right from the invitation cards to the weddings sign boards are designed as per the theme. Online sites show a humongous variety of wedding sign board ideas. These sign boards are not only meant to guide the guests but are much more. 1. Talk about the directions with these sign boards: Do not just put up a welcome sign board at the entrance of the venue. Make sure that you put several of these telling the direction of the venue on to the road leading up to the venue, especially if the venue is a little away from the main road. 2. Mention the seating arrangements: Use these sign boards to tell the guests about the seating arrangements. Several of these sign boards at various places on the wedding venue will save a lot of chaos, and everybody would know their seats. 3. Go over the menu: Mentioning the menu on the sign boards will tell everything to the guests about the eats. Such a sign board will ensure that none of the guests miss out on any of the menu items. 4. Keep an eye on the activities: In case you have any special games or activities lined up for the guests, put up a sign board mentioning these. 5. 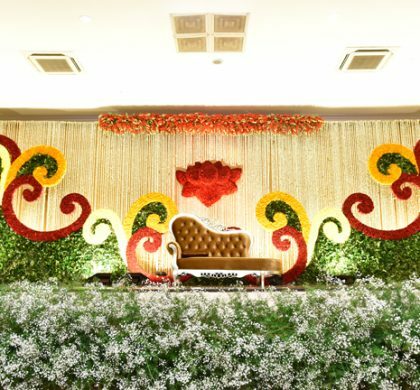 Focus on the wedding venue: Generally, guests are lost in a wedding venue. Put up sign boards telling all about the wedding venue – the places of activities, the bar, the dance floor, the banquet et al. 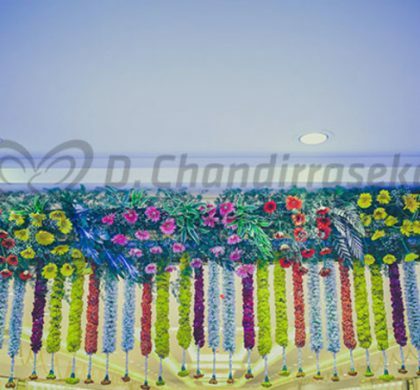 The trend of innovative sign boards are catching up hugely in Chennai, and the stage decorators in Chennai are doing a phenomenal job of creating innovative sign board designs. In fact, wedding decoration in Chennai has gone a notch high up with such sign boards. These sign boards are not only helping cut the chaos that reigns supreme at wedding venues but is also making the weddings much more organized. 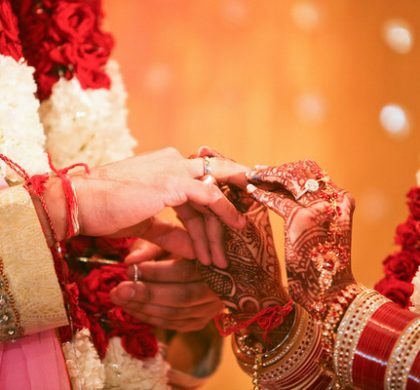 Guests can now reach in time, are well aware of the schedule, can now find everything that they require in the location easily, and last not but the least, enjoy the wedding and not get caught up in commotion.